What inspired Sally’s fascination with personal fascination? In 31 minutes Sally Hogshead helps you recognize the attributes that make you fascinating in order to find your authentic voice! Most personality tests tell you how you see the world. Answer 28 questions (and you can do it on your phone). The Fascination Advantage is the first assessment to measure how your personality is most likely to add distinct value. Created by Sally Hogshead, and based on results of 500,000 participants, this test will reveal how your team adds value. 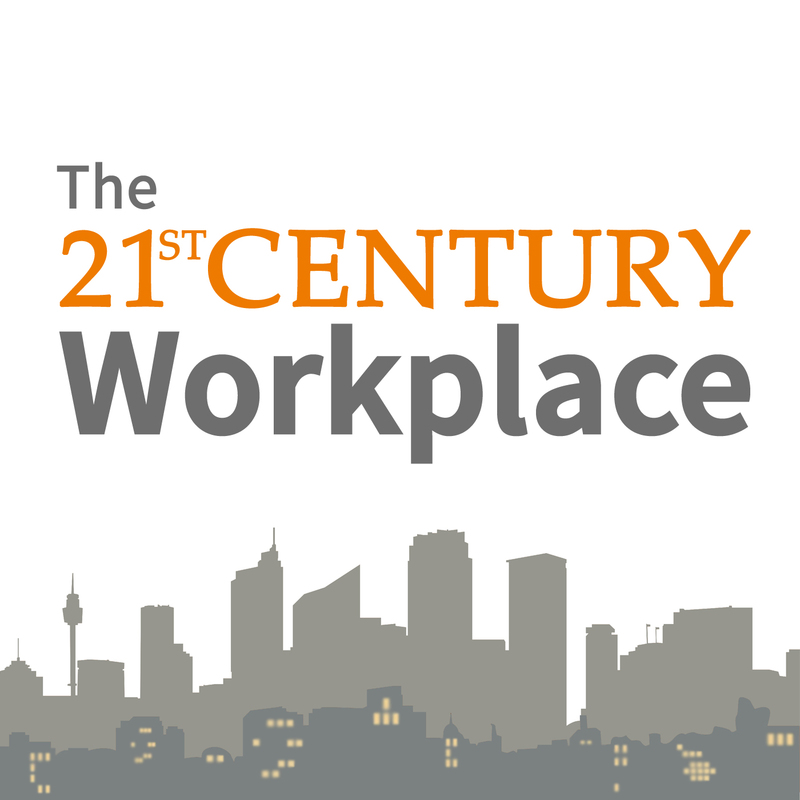 The 21st Century Workplace Podcast explores the new world of work; the pros, the cons & how to navigate everything in between. Rich conversations with the leading thinkers of our time in candid, unfiltered discussion. If you have a chance, please leave us your rating and review on iTunes. It will help the show and its ranking in iTunes greatly. Thank you for your support. Enjoy the show! ps - new to podcasts? Check out our quick "how to" guide.